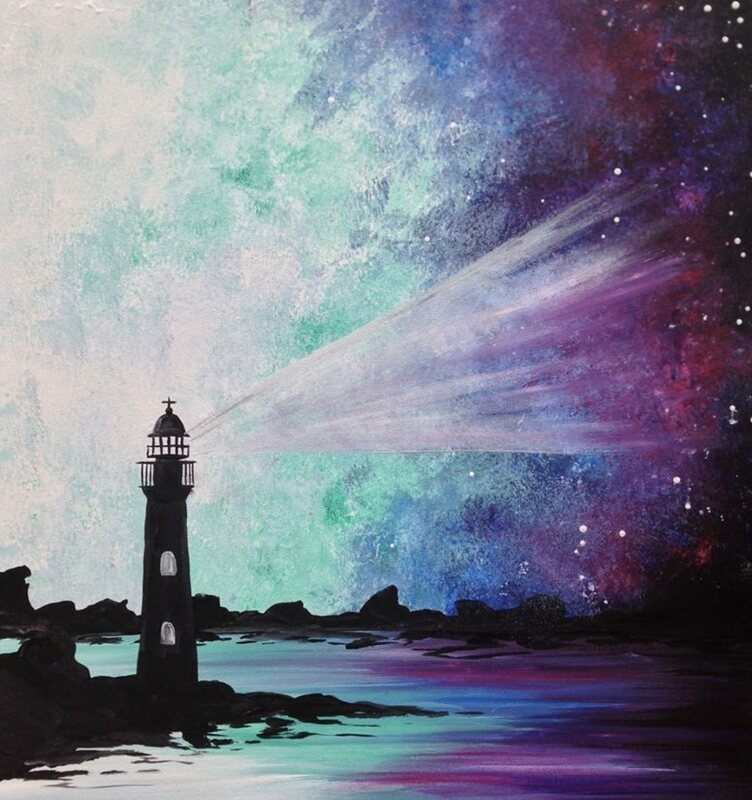 Paint Night with Dena — 1859 Cider Co.
FUN art-party/paint-night -- come join us to paint - NO experience required - you'll be an artist by the end of the evening! $40 for everything - including $10 off your tab. Bring a friend to double your fun. Click HERE to register to reserve your spot(s).